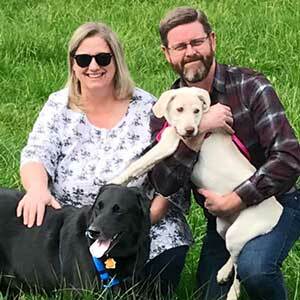 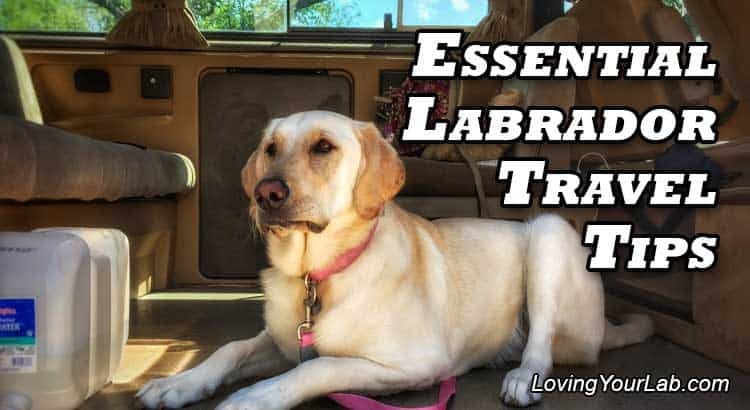 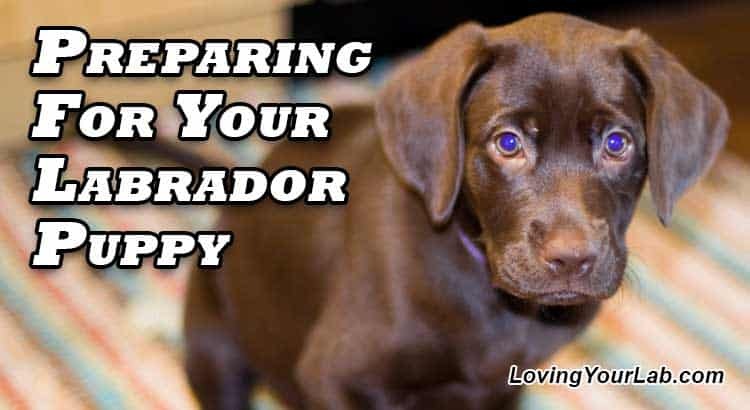 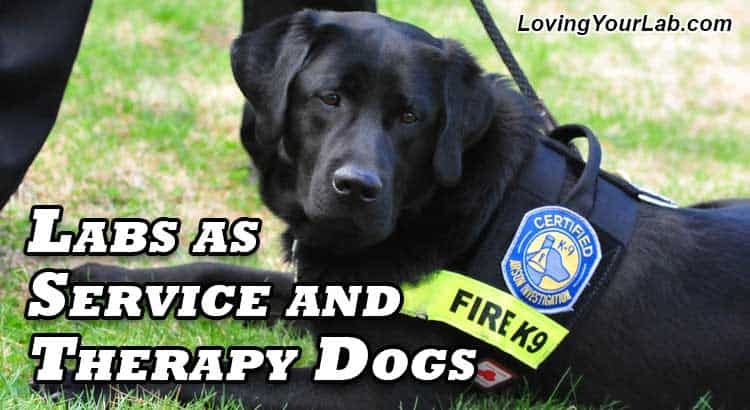 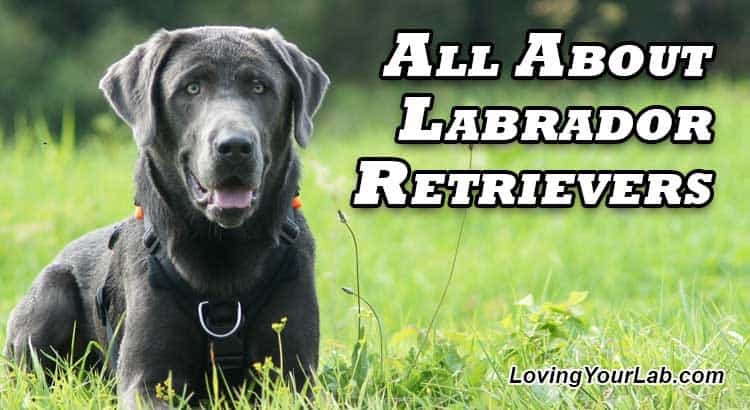 General information and tips for first-time Labrador owners. 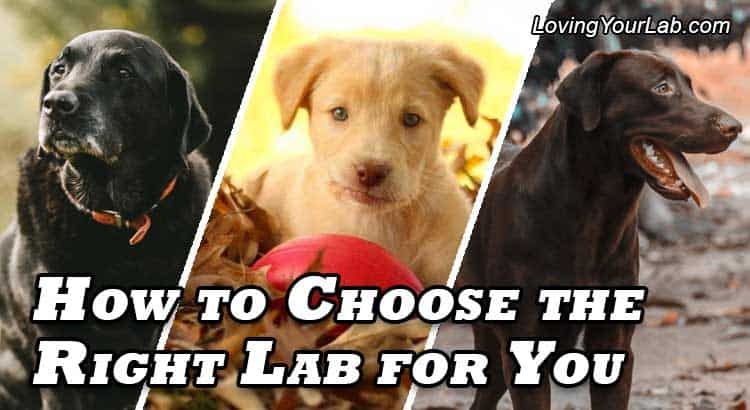 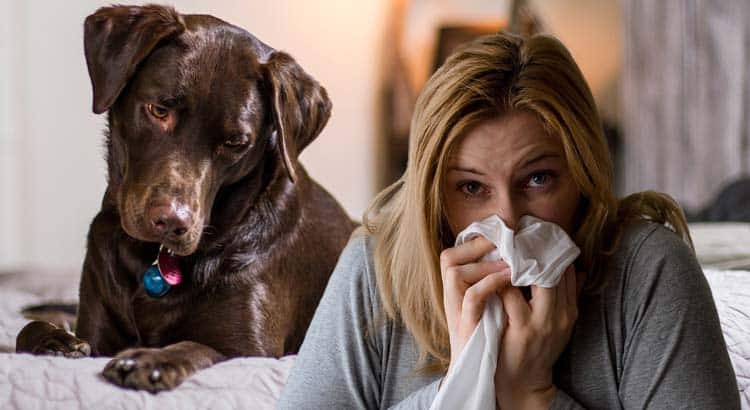 You’ve decided that you want to bring a Labrador into your home but how do you choose the right one? 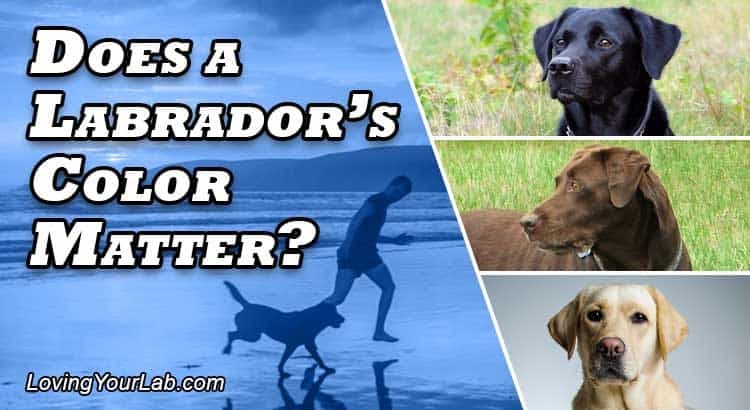 Labradors come in several colors variations, but do these colors actually matter when it comes to their personality or temperament?